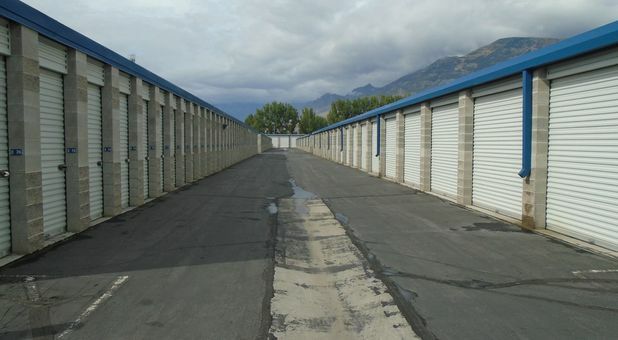 If you live or work in Pleasant Grove, Lindon, American Fork, Lehi, Vineyard, Cedar Hills, or Orem, Utah, you’ve just found the place for your storage needs. 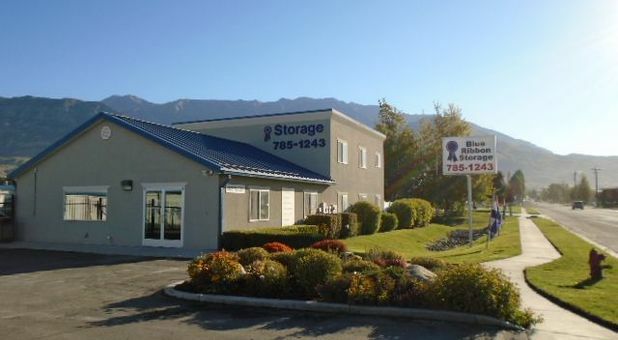 Our storage facility is conveniently located on W 700 S, near Kangaroo Zoo and Blade HQ, offering easy access from I-15 and other major roads! 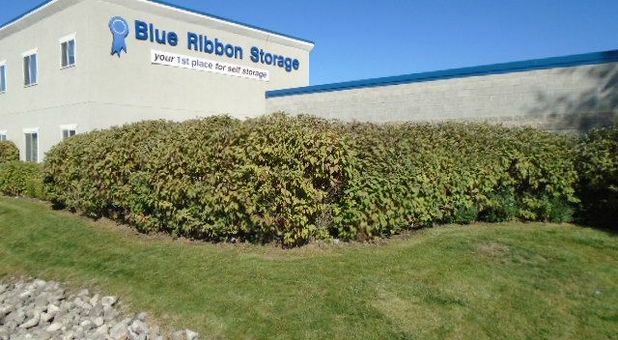 If you live in Pleasant Grove and the Provo–Orem metropolitan area, you’ve just found the perfect place to store your home belongings! 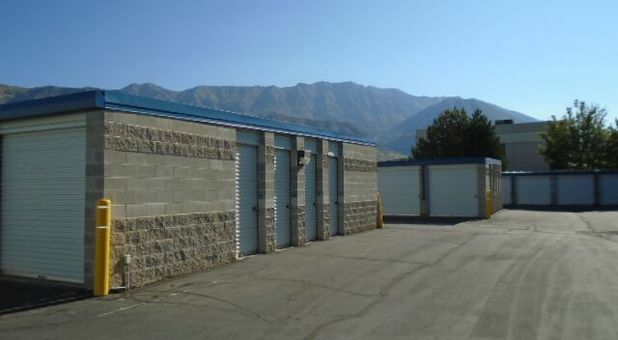 Located in a pretty quiet area in Pleasant Grove, Utah, our clean storage facility offers a variety of storage units you can use to stash away your furniture, electronics, boxes, and nearly any other type of item you may have. 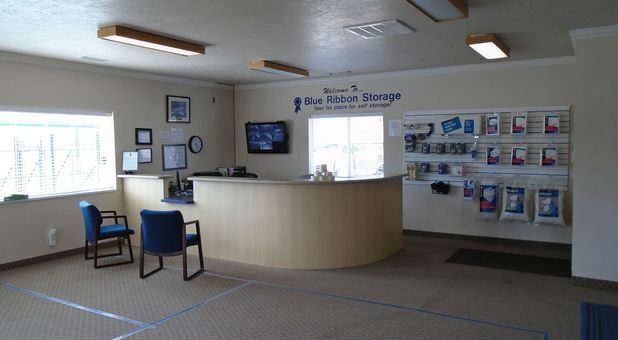 Once you load up your vehicle and drive out here, our professional resident manager will be happy to help with anything you need during your move. 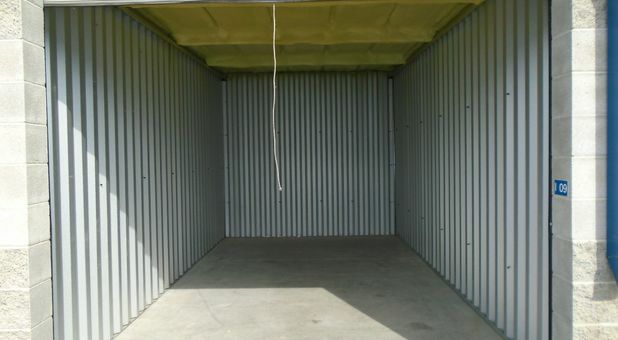 Maybe you’re looking for a convenient place to store your file boxes, building materials, desks, or office chairs. 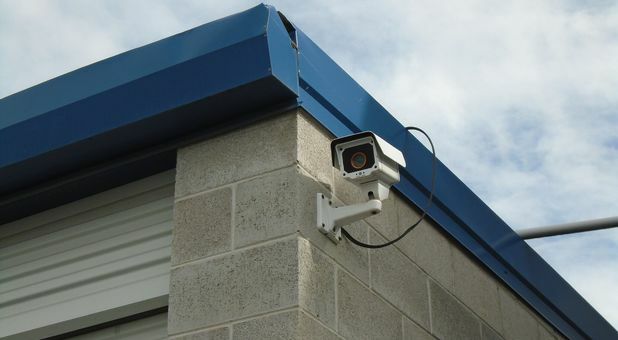 If that’s the case, then you will love our modern security features. 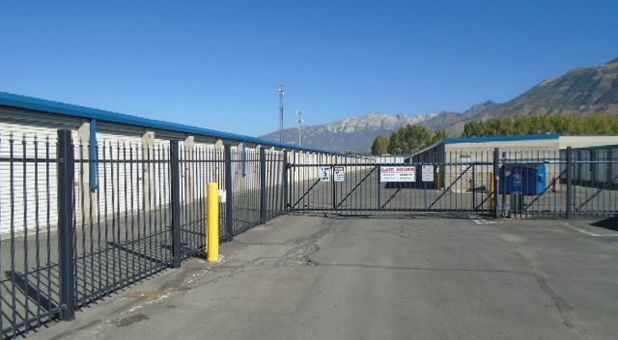 Our facility is equipped with computerized gate access, 24-hour video surveillance, and well lit aisles. 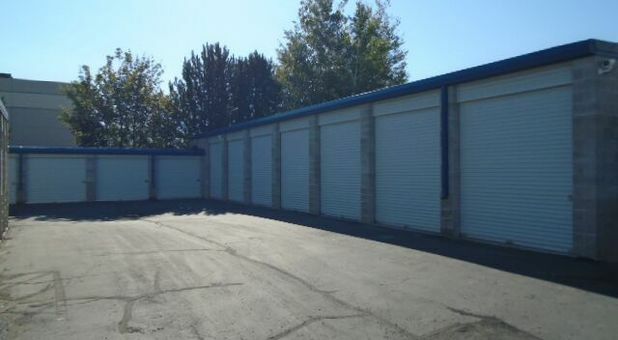 What’s more, as part of a business that needs a convenient storage solution, you will have 24-hour access to our storage units (this is an exclusive amenity for businesses). 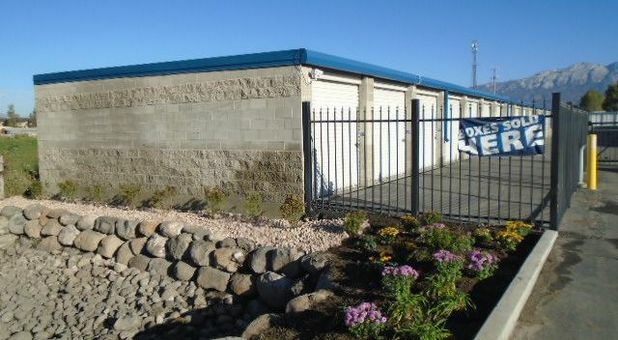 Don’t hesitate to get in touch with us – we’re just a phone call away!